How can I contact PIO? 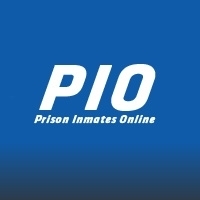 How do I send a message to an inmate on PIO? Do Inmates Have Access to the Internet? How to make payments for an inmate? How to fund an inmate's account balance? Welcome to the PIO Help Desk!